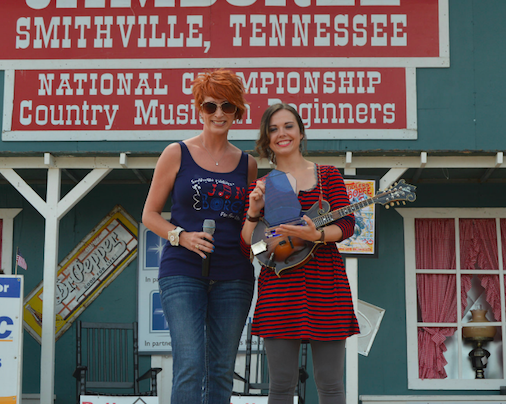 A few hours before Sierra was to perform on the world famous Grand Ole Opry she was standing on the stage at the 44th Annual Smithville Fiddlers’ Jamboree and Crafts Festival July 4. She was chosen as the second recipient of the Blue Blaze award for actively cultivating a love of bluegrass music. Sierra sat down with music journalist, Bill Conger, prior to accepting the award to chat about what the Jamboree meant to her growing up. Read the full article HERE!